This mix has been already widely publicized in the blogosphere, but my blog would definitely lack something if I did not put at least a link to the great stuff crowning a very successful year for future hip hop (for the lack of the better term to describe these beautifully twisted beats) and representing the 10th anniversary of the production life of the 'institution' called Flying Lotus. Yes, this man has been pushing the music boundaries for a decade now and we will definitley hear more of his outstanding skills in the near future. 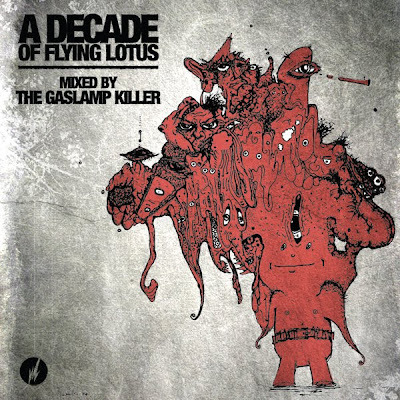 Enjoy the ride through the typical FlyLo sonic textures courtesy of Gaslamp Killer who mixed the whole thing.